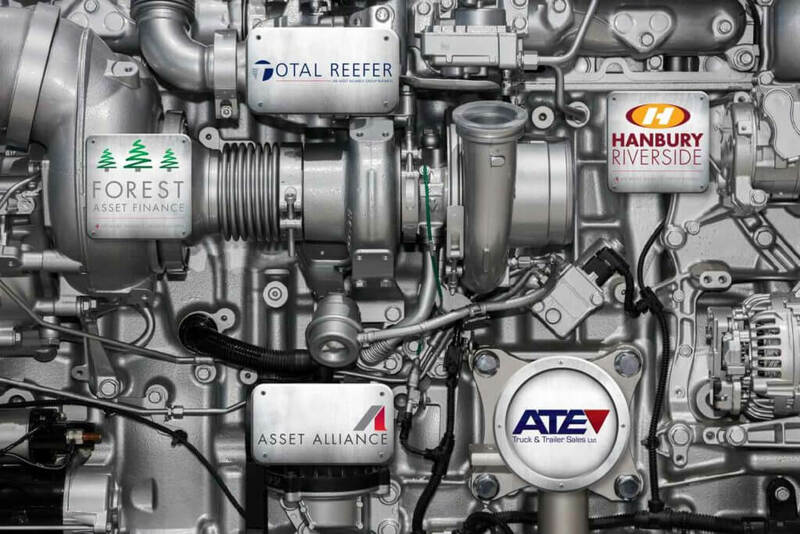 The Asset Alliance Group was established in 2012. 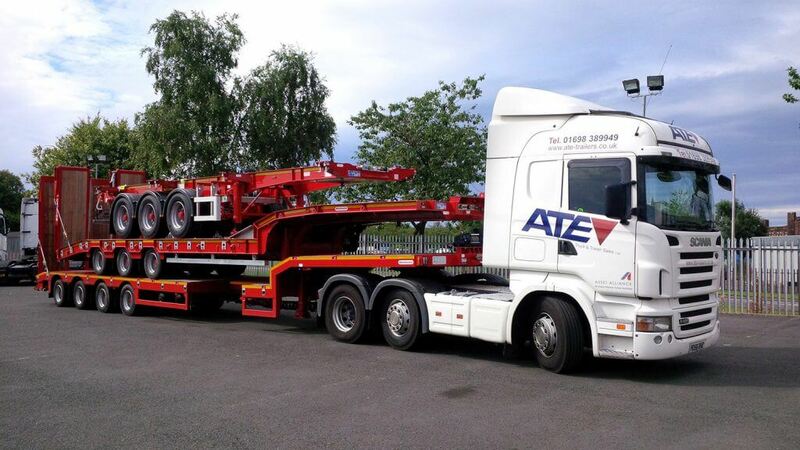 Our origins lie however with the coming together of Asset Alliance Ltd, formed in 2010 and led by former commercial banking and lending specialist Willie Paterson, and ATE Truck and Trailer Sales Ltd, who were established in 1995 by Alan Evans and James Jenkins. This merger was facilitated with the investment of private equity funder, Cabot Square Capital, who retain the major shareholding in the business. 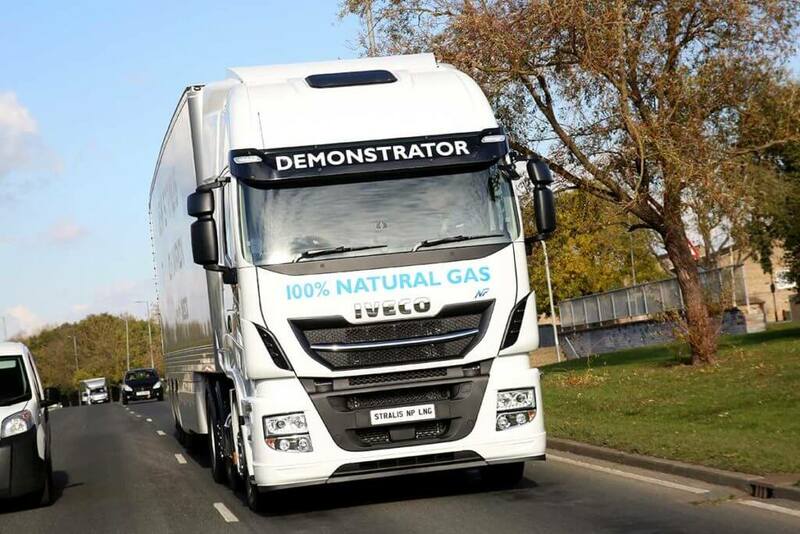 This was a unique coming together of two sides of the industry, combining the expertise of a CV leasing company with a highly successful retailer of used commercial vehicles. 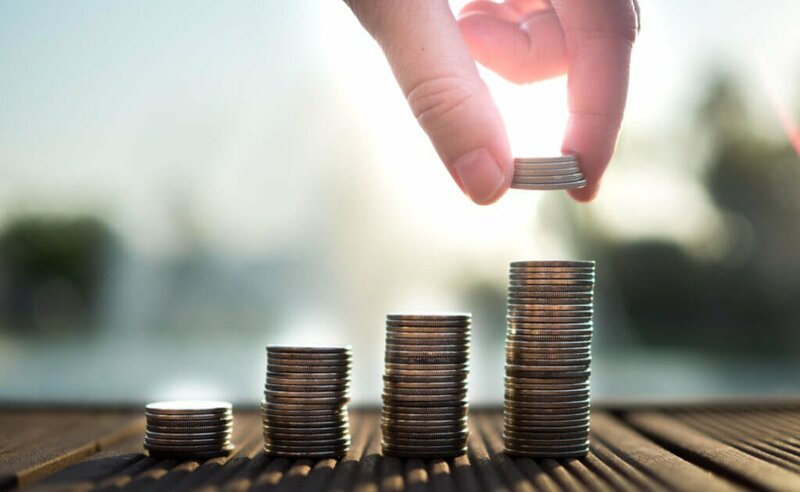 It created a new type of service provider that understands both finance and the criticality of accurate residual value setting and workshops to provide a tailored and higher value service for clients. We believe we retain that point of differentiation in the marketplace today. 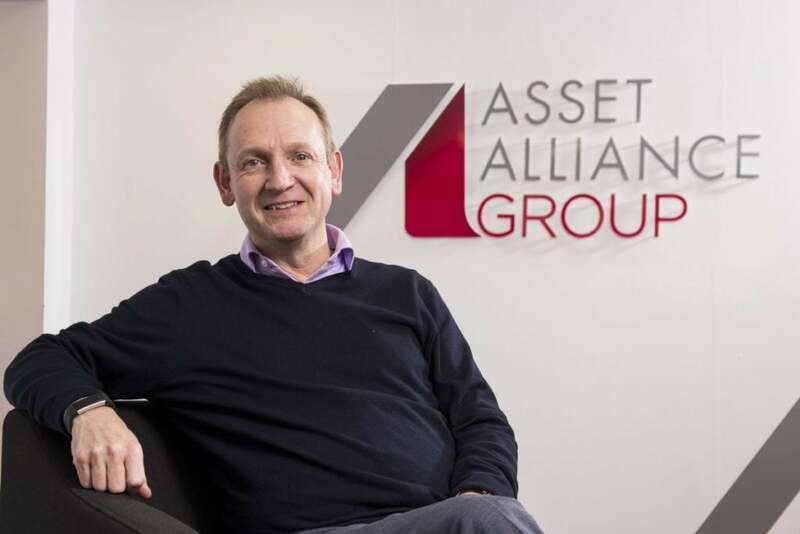 2010 Asset Alliance Ltd is established by former Director of Commercial Asset Finance at Alliance and Leicester / Santander Corporate Bank, Willie Paterson. Willie is quickly joined by a small number of former senior colleagues and offices are opened in Lanarkshire and Leeds. 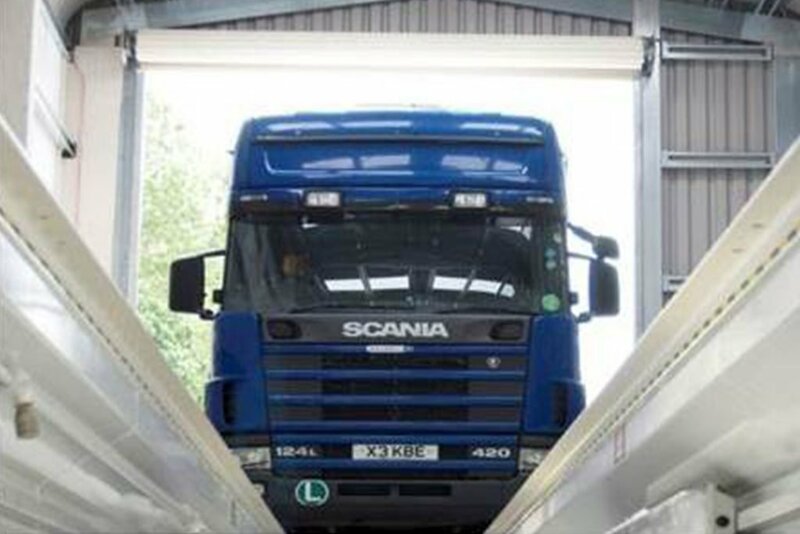 2011 Cabot Square Capital provide an investment fund of £25m and the company completes the key strategic acquisition of ATE Truck and Trailers Sales Ltd based in Wolverhampton and now offers a full range of new and used commercial vehicle assets with workshop and customisation facilities clearly differentiating itself from other lenders in the sector. Asset Alliance Group Holdings Ltd is formed as the parent company. From 2012, the newly formed Asset Alliance Group continued to trade under these individual brands. 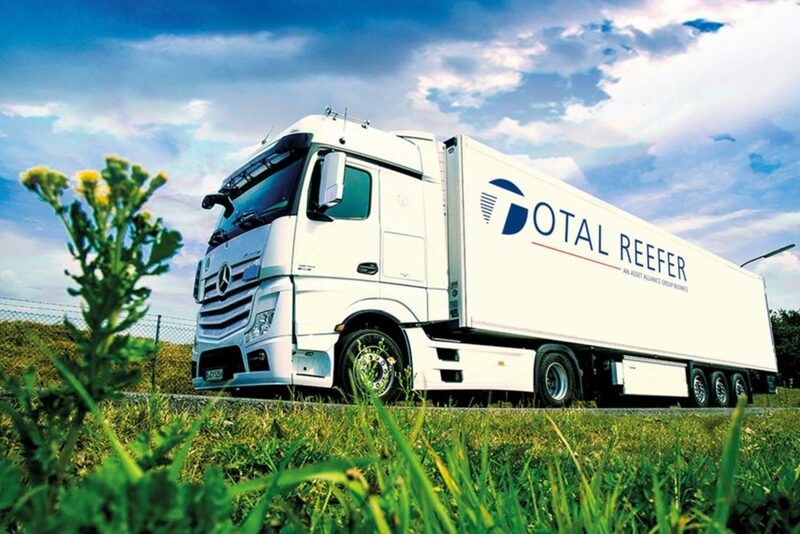 2013 Asset Alliance Group (AAG) acquires Total Reefer, a refrigerated trailer specialist and the group expands its portfolio of clients and assets in a key strategic niche sector of the transportation industry. Through this acquisition we added a short term rental service to our service offerings. 2014 The group further invests in ATE and opens a second retail operation in Scotland to broaden our reach. This new Scottish base also becomes home to the Group Finance and Risk division. 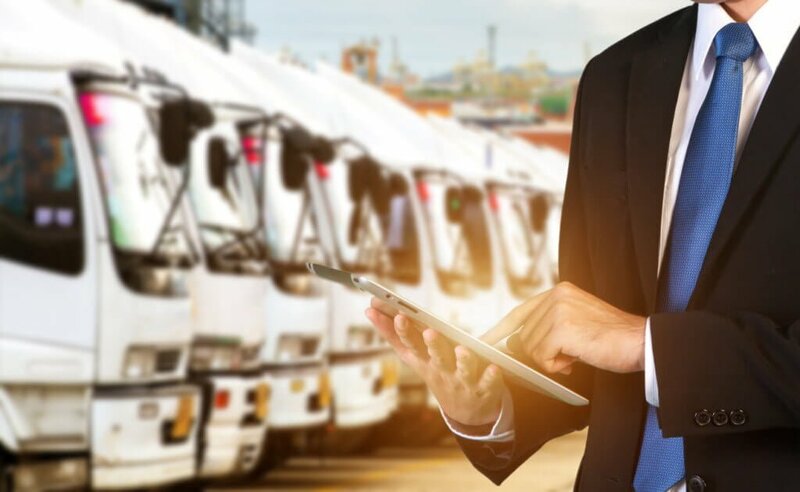 The company quickly expands to over 50 staff and over 1,000 commercial vehicle assets on contract agreements and with over 800 used truck and trailers for sale. 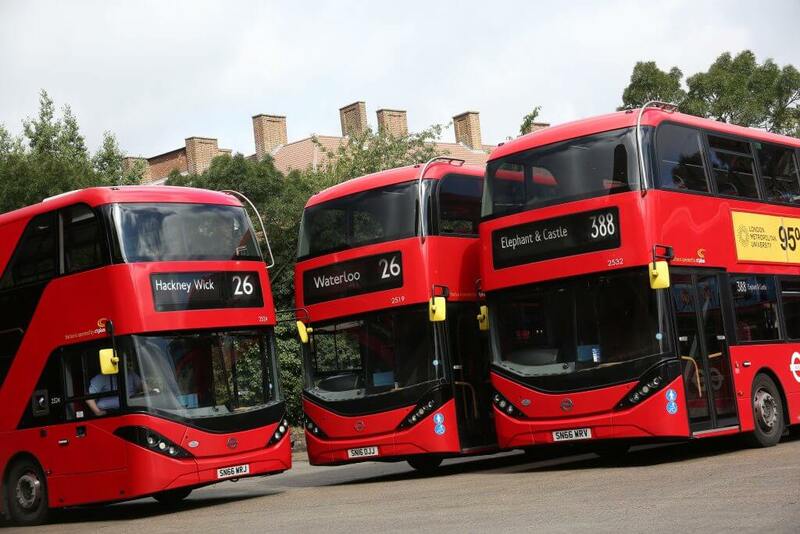 2015 A further year of growth and the company surpasses 2,000 fleet assets and over 100 staff as we emerge as a key challenger to the established players in the CV Contract Hire and Leasing industry. 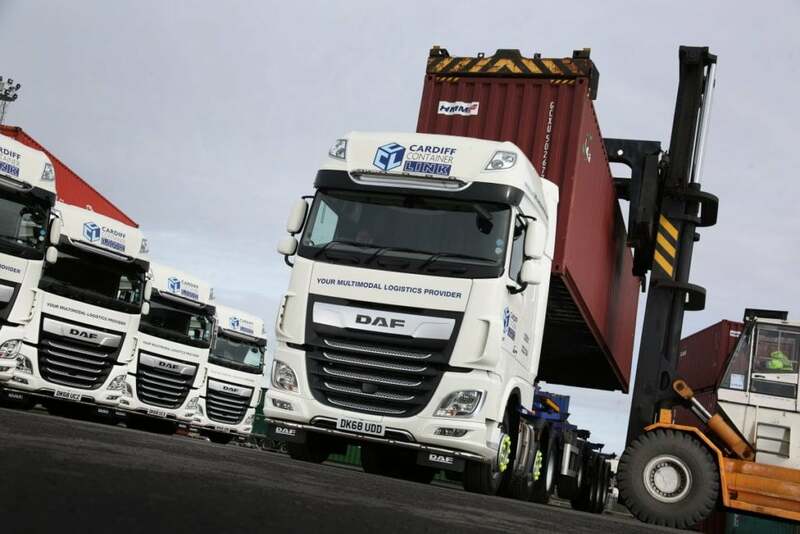 We invest in and open the UK’s longest ATF and VOSA facility at our Wolverhampton site. 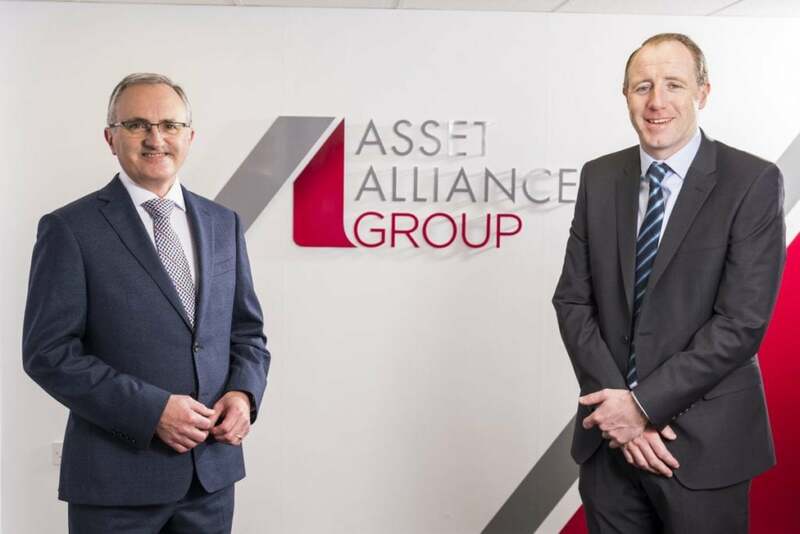 In 2016, Forest Asset Finance was merged into the group and the Asset Alliance Group acquired a specialist lender in bus and coach as well as a leading specialist brokerage business and this extended our ability to offer finance out-with the commercial vehicles sector. 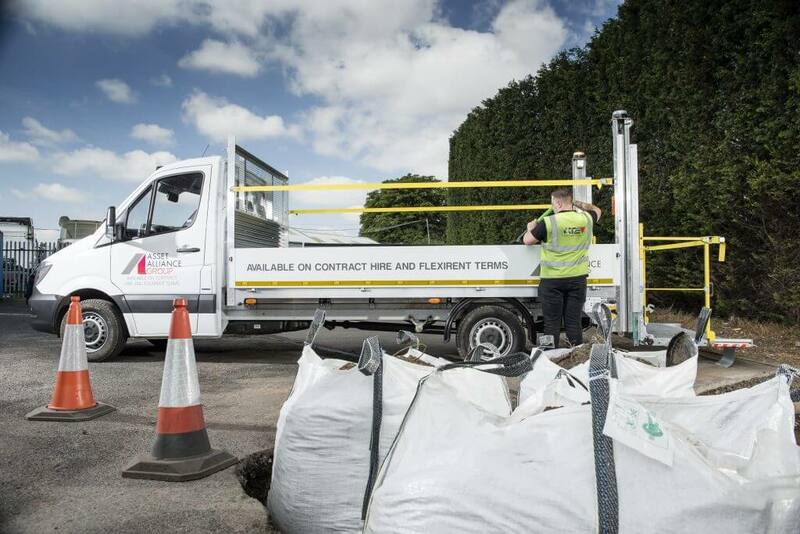 In 2017, the assets of a Traffic Management Vehicle provider, Martin Williams were acquired and we opened our own Traffic Management and Utility vehicles division. 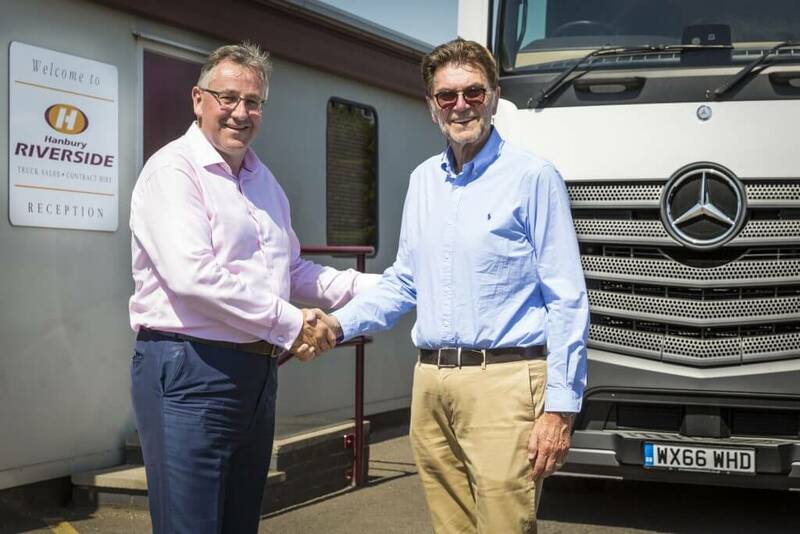 In 2018, we then acquired a long-standing and highly reputable used truck business, Hanbury Riverside. This offered an excellent location to extend our reach and add a high quality business into our group. 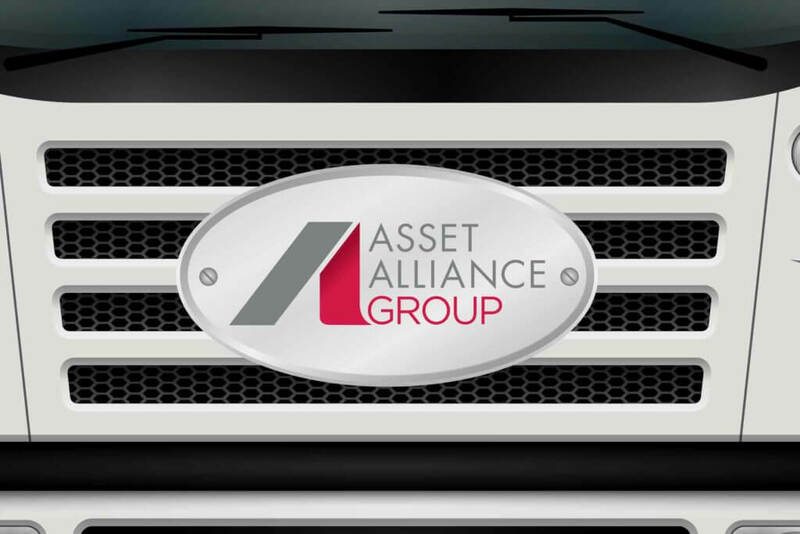 As of January 2019, the group effectively trades as one company, Asset Alliance Group, and through both acquisition and organic growth, we remain the UK’s fastest-growing commercial vehicle specialist lender and largest independent commercial vehicle retailer.